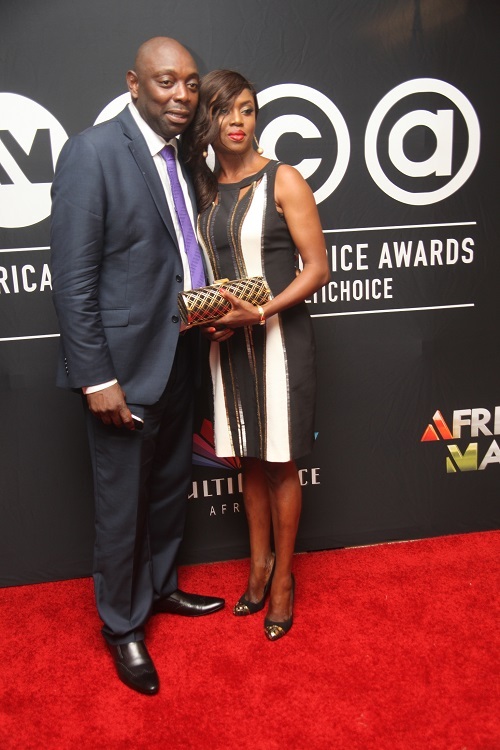 Africa Magic Viewers’ Choice Award event has come and gone. 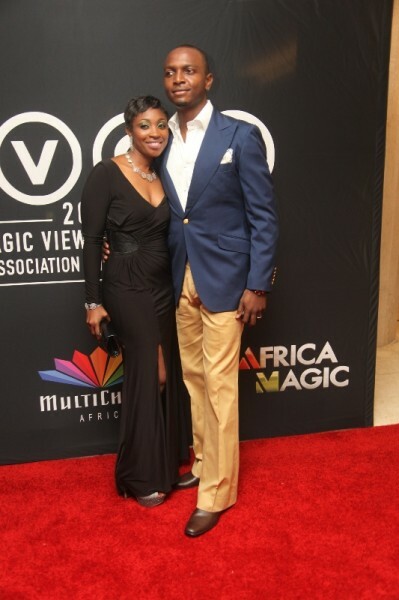 We can’t but remember the hottest Naija celebrity couples who glam the event. 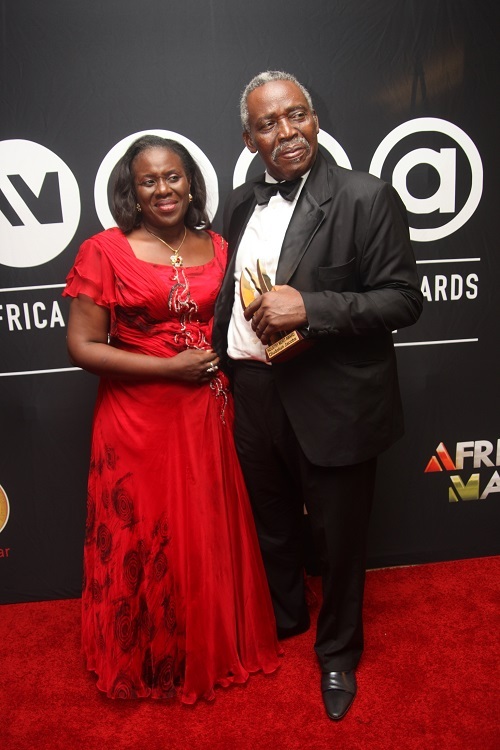 Veteran Nigerian actor Olu Jacobs and his wife, Joke Silva joined other celebrity couples like Segun Arinze and wife and many others at the event. 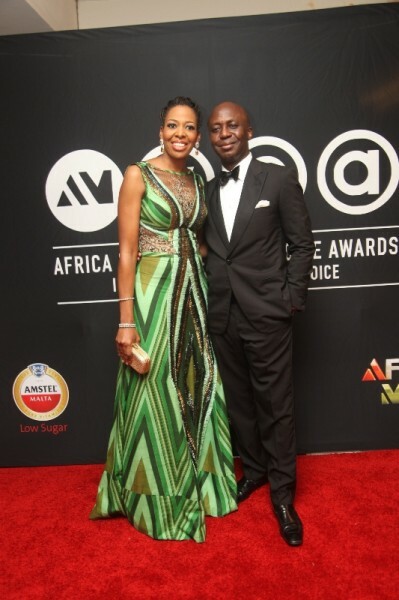 View their glamorous photos below. Yes nice one really. 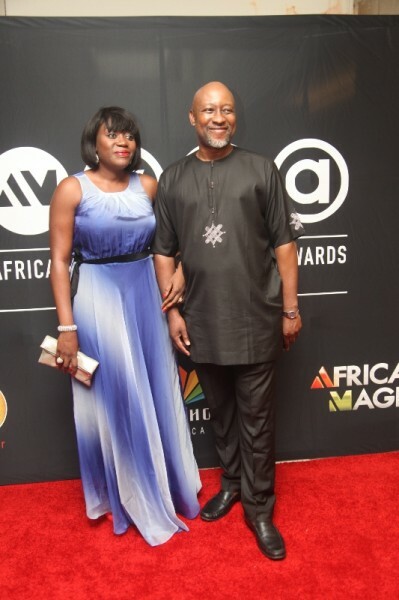 Uncle Olu and wife. The doyen of theatre art, worthy of emulation. 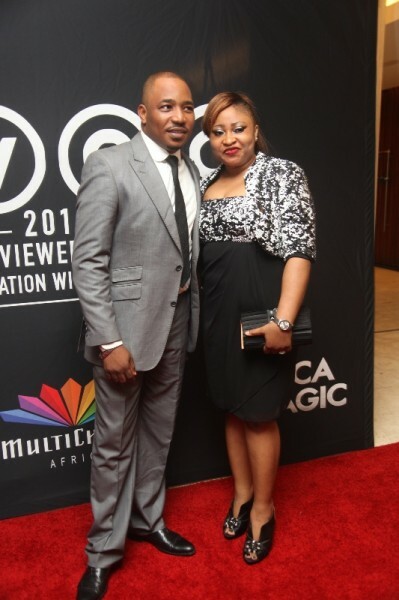 It is my sincere prayer that God should contiinue to bless and guide both of you . Don’t forget that life begins at seventy.